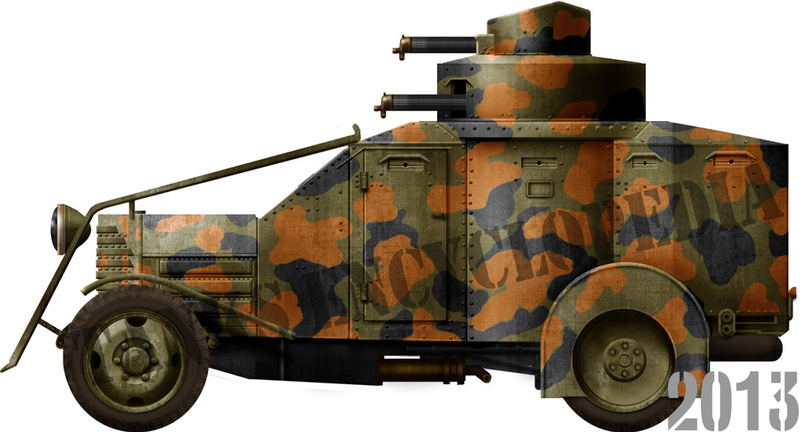 The Lancia Anslado was the last, most famous and most numerous Italian armored car of the Great War. However, long before that, like many countries, Italy experimented with a series of makeshift armored cars which were rushed into service and deployed on bordering roads near to the Alps. 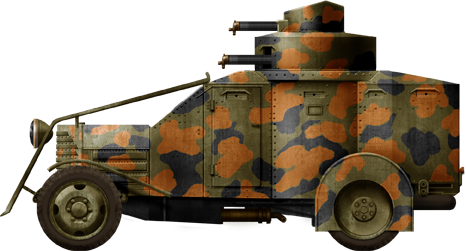 Notable models were the Bianchi (1914) and later the Autocarro SPA-9000C da 102/35, the first Italian SPG and eventually specialized AA vehicle. But there is little information about these models. Italian car companies contributed to some designs, but none was as successful as the Lancia IZ and by 1916, they were the most modern and well-armed in service on the Allied side. Development started following an army specification for a modern, heavily armed vehicle, in 1915. By mid-1916 Lancia had chosen its well-proven truck chassis which was already in army service. Lancia built an armored superstructure with a roomy turret on top of the rear compartment. This model was characterized by a second machine gun turret on top of the first, giving the vehicle an overall height of 2.80 m (9.18 ft) (2.4 m/7.87 ft with the single turret). The main turret housed two Breda 8 mm (0.31 in) machine guns, giving the IZ formidable firepower for the time. Ten of these were manufactured and pressed into service at the fall of 1916, and early war experience led to the addition of two cutting rails to deal with barb wire. The success of this first model quickly led the army to order 110 more, produced by Lancia and Ansaldo. Because of stability concerns and other internal problems, the extra top turret was eliminated. The IZM (for “modificato”) was revealed in mid-1917. Apart from their appearance, the two models were quite similar, with the IZM relocating the spare tires to the sides (instead of the rear) and minor modifications in the cooling vents and the engine hood armor, simplified visions slits and bumpers, and an updated Lancia chassis. The IZM rear fighting compartment was equipped with an extra port for a third machine-gun, and a rack for a liaison bicycle. The mountainous terrain of the frontline with the Austro-Hungarian forces was not suited for Regio Esercito’s armored cars, however, they patrolled the north-eastern frontier, the Paive river sector and the Alpine foothills. Their role was to guard against Austrian incursions, playing an important part in the rearguard action covering the retreating Italian forces at Caporetto in 1917. 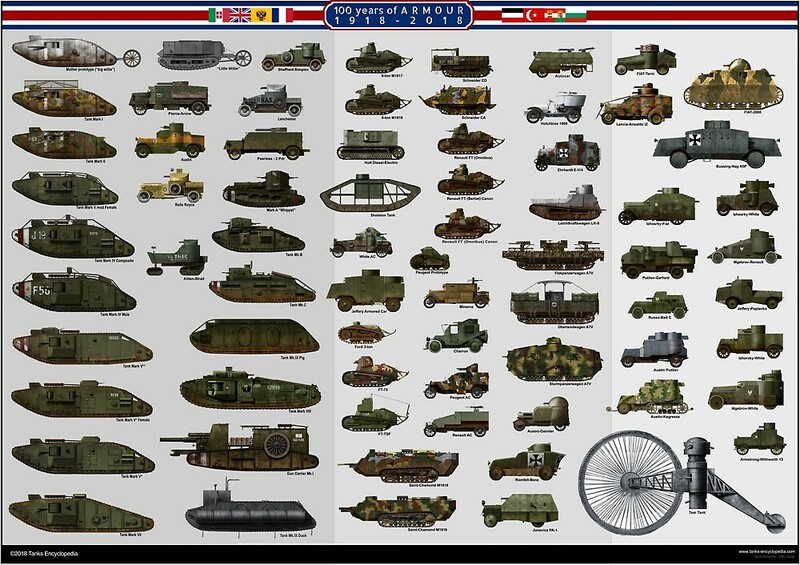 Users include American troops, who trained on these machines and the German and Austrian forces which captured some after Caporetto. During the late twenties and thirties, most IZMs were sent to the Italian colonies in Erythrea (East Africa) and Libya. Some took part in the Ethiopian campaign (1935) as advanced reconnaissance units, and a small detachment of the Corpo Truppe Volontarie Italia fought in Spain in 1936-38, supporting the Nationalists. They were hopelessly outdated and easy prey for the Russian BA-3/6, equipped with a formidable tank turret. Some were also sold to the Albanian Kingdom, constituting the only armored force available in the region. Despite being obsolete, these machines were still in service in Lybia and other East African colonies when the war broke out. Most fought in Eastern Africa where they met vintage British and Australian armored car models, but were lost in the process. Some were deployed with Italian troops in police and anti-partisan operations in the Balkans, primarily in Yugoslavia. 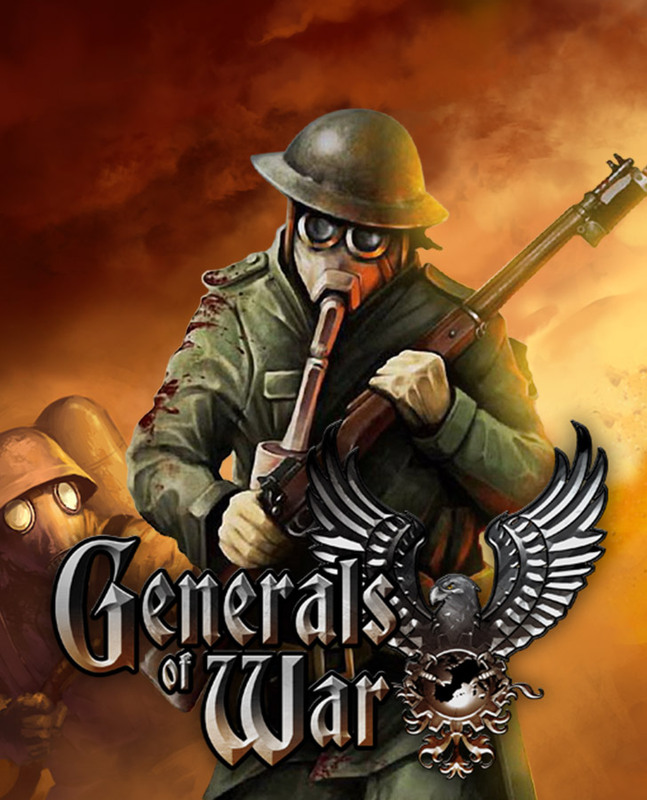 By November 1943, those which survived were captured and pressed into German service. Some were sent to the Hungarians. Most were destroyed or captured in 1944 during the Yugoslavian uprising and Allied conquest of Italy. One IZM has survived and is on display at the Museo storico della Motorizzazione Militare in the Cecchignola Province of Rome. The original Lancia-Ansaldo IZ (only ten produced) was equipped with a second turret on top of the main one, raising the height of the whole vehicle to 2.8 m (9 ft 3 in). Due to the narrowness of the vehicle and stability issues, this was dropped for the next IZM model. Nevertheless, when introduced in 1916, this was the most modern and heavily armed armored car possessed by any army. IZM equipped with special tires, during the war of Abyssinia. This one is the tenth from the second squadron. The white rectangles painted on the turret were part of a tactical symbol to distinguish individual vehicles inside a platoon. It was later simplified with integrated colors. Lancia Ansaldo IZM in colonial duty livery, Libya, 1938. IZM attached to the XXXXIX Tank Battalion serving in the Aegean Islands during WWII. This one was captured by the Germans in November 1943. It seems that some IZM were also built for Austria during the interwar years. They included modified bumpers, extra storage boxes and were equipped with a twin Schwartzlöse machine-guns. Lancia 1Z freshly built at the factory. German Lancia 1ZM Panzerspähwagen, PK 501 used by the Wehrmacht operating in Italy after the capitulation of november 1943 (Bundesarchiv). There is a very good article in the issue 2/2018 of the Tankograd/Militärfahrzeug-Magazine. It could be used to improve the above entrance. F.e. the correct designation of the Lancia is 1zM (read one zed em) not lZM. hmmm i’m pretty sure there is another surviving Lancia 1zm at Diego de Henriquez war museum for peace. I’m not sure since I’ve never been there, but I’ve seen pictures of the armoured car taken in that museum.